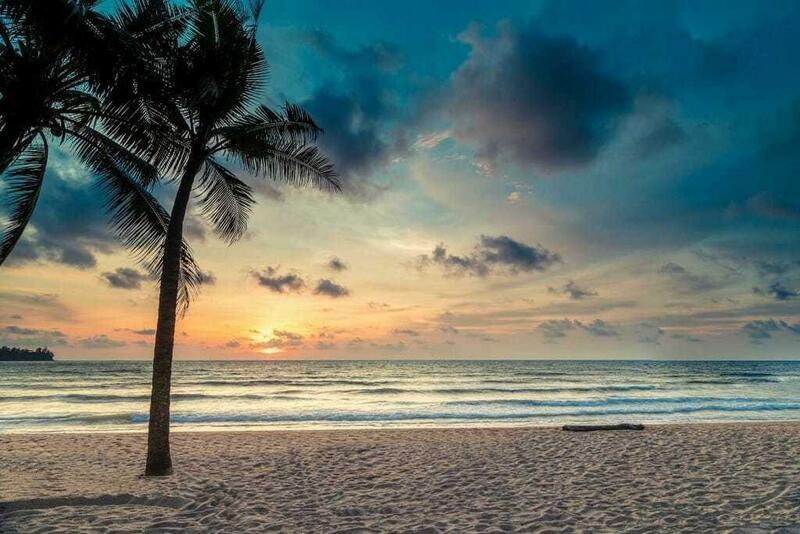 If you’ve been dreaming of the perfect beach holiday, then you’ll be delighted that as one of our guests, you have access to three of the most stunning beaches in Phuket. We’ll connect you by complimentary “Take me to” shuttle to all of our beach venues from 9am to late. 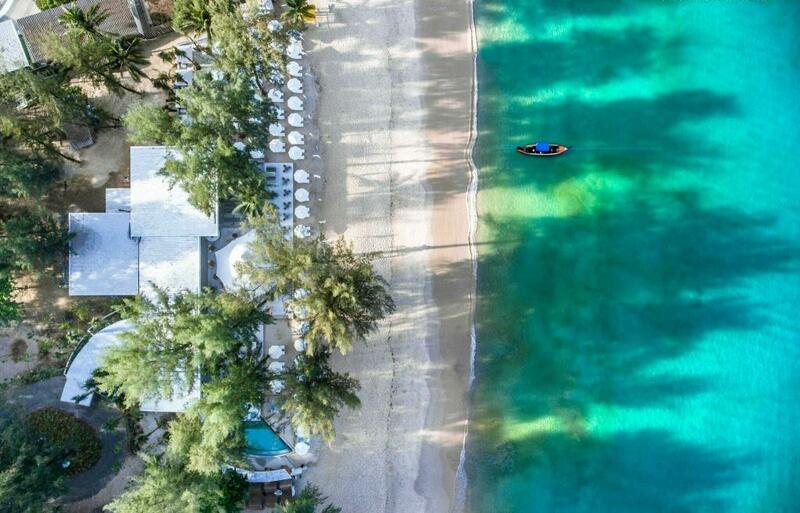 Just a minute’s walk over to Surin Beach, here you’ll find gorgeous clear water perfect for swimming and when the season shifts, some exhilarating surf. For our guests’ comfort, we offer a Beach Butler, daily, from 9am to 6pm, who will set up your beach mats and oversized towels. 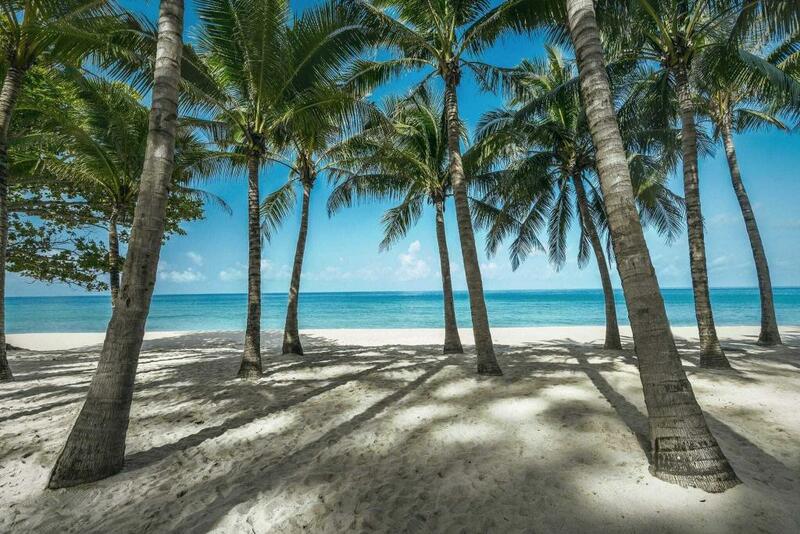 This ensures you a relaxing day listening to the gentle lap of the waves under the shade of the casuarina trees. 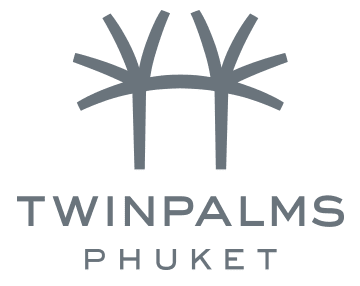 Kamala Beach is a beautiful sparkling bay and our sister hotel, Twinpalms MontAzure, Shimmer Restaurant and HQ Beach Lounge is located here. Enjoy seaside experiences in chic simplicity and celebrate wonderful company with delicious beachside cuisine, tasty cocktails, sensuous wines and music. This beach is also great for a swim, some SUP and in the right season, surfing. Our guests enjoy complimentary access to sunbeds, and we’ll take you to our venues by shuttle.